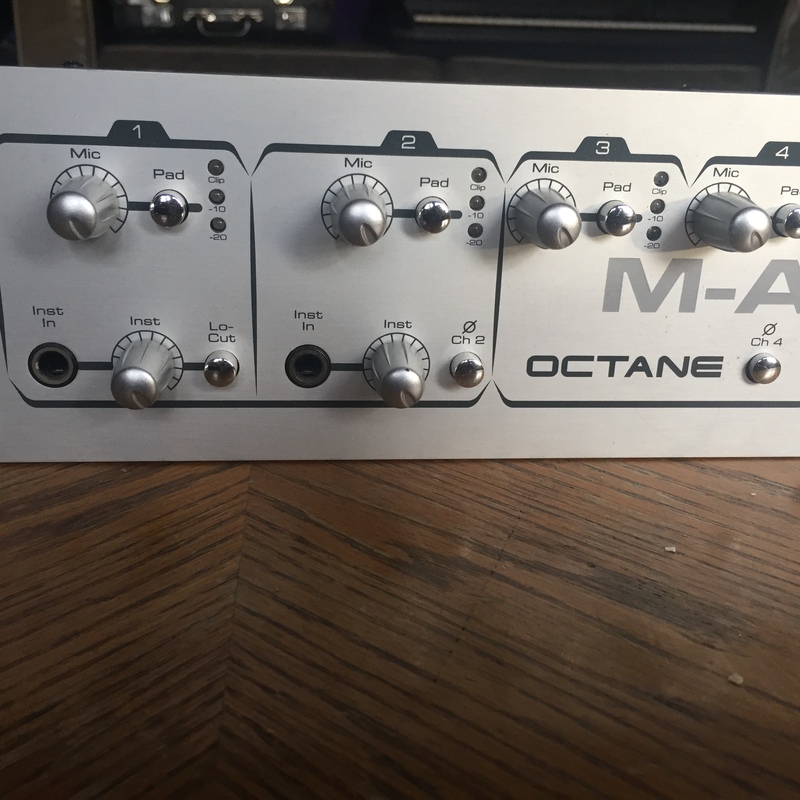 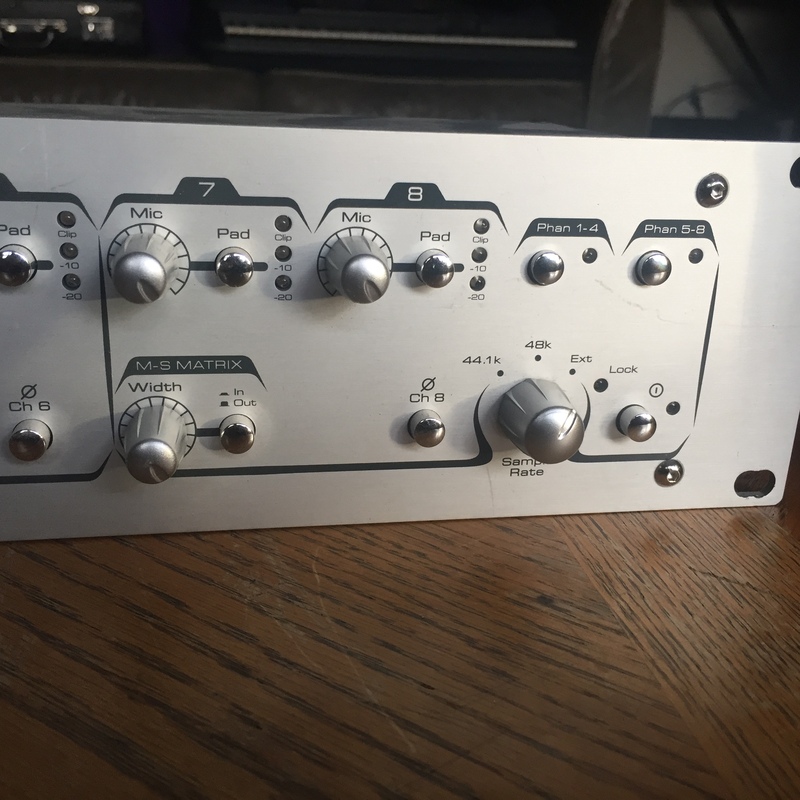 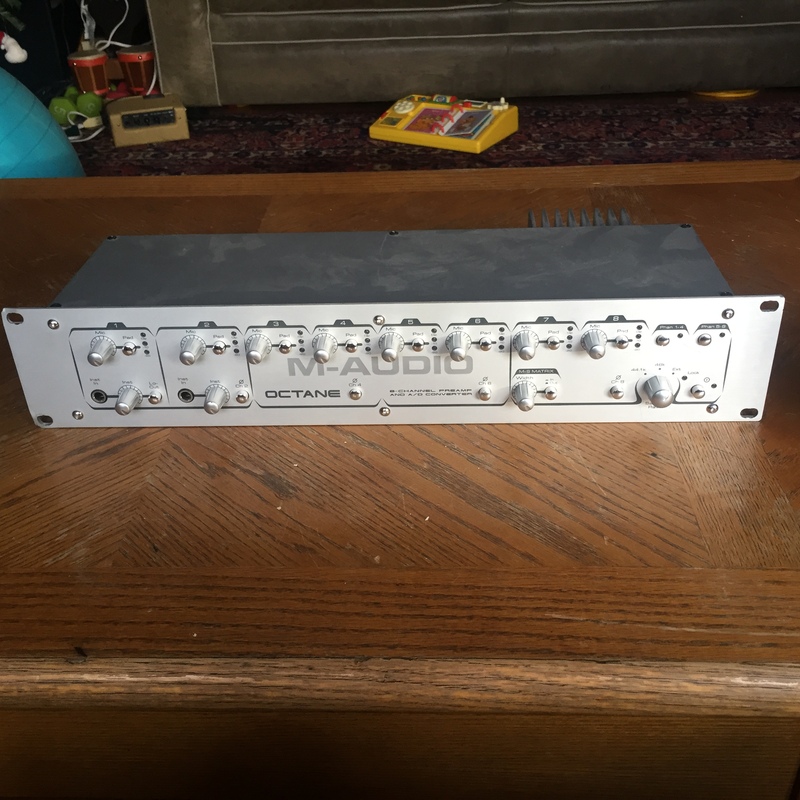 M-Audio Octane 8 channel preamp. 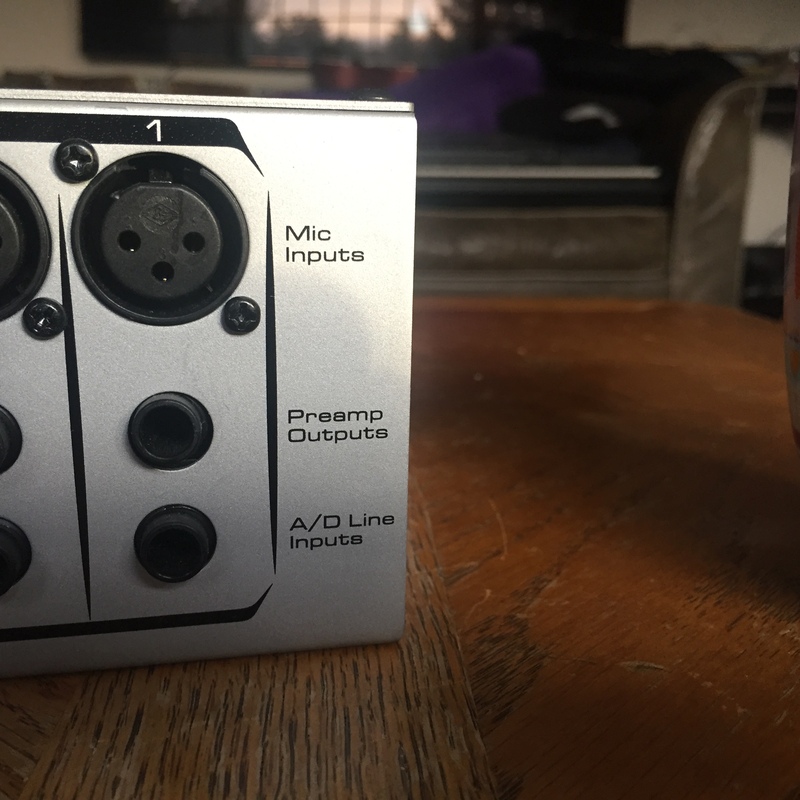 Works with any DAW via Lightpipe (ADAT) connection. 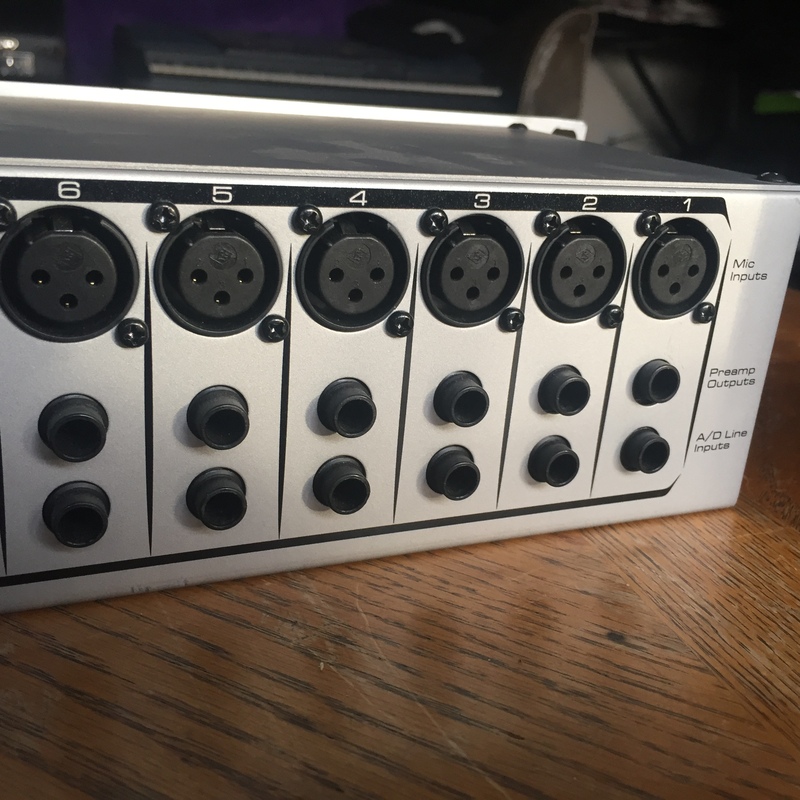 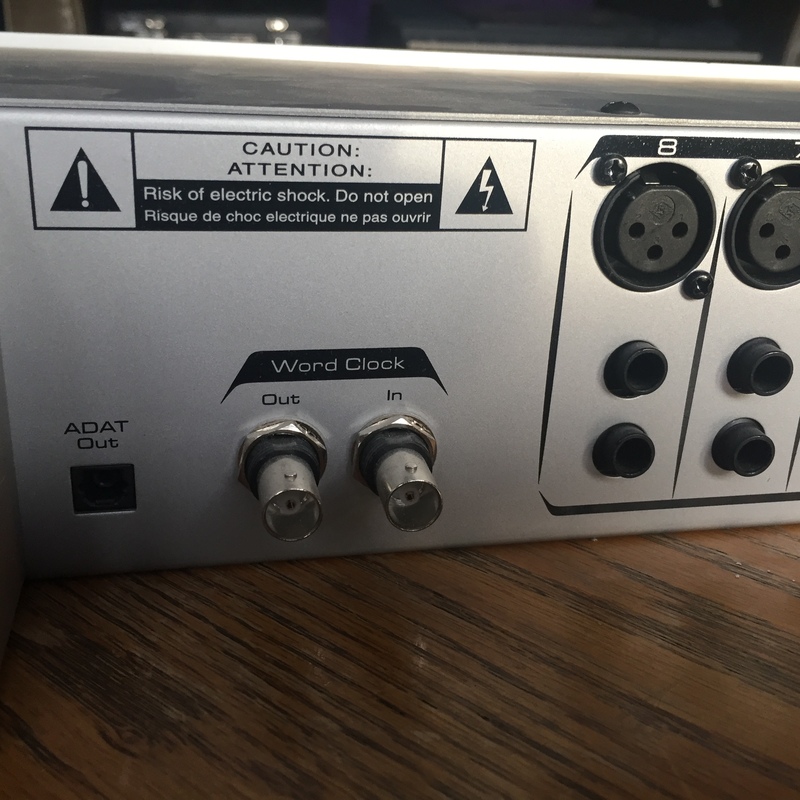 I bought this to work with my Project mix and for 8 extra channels but no longer need either piece of equipment. 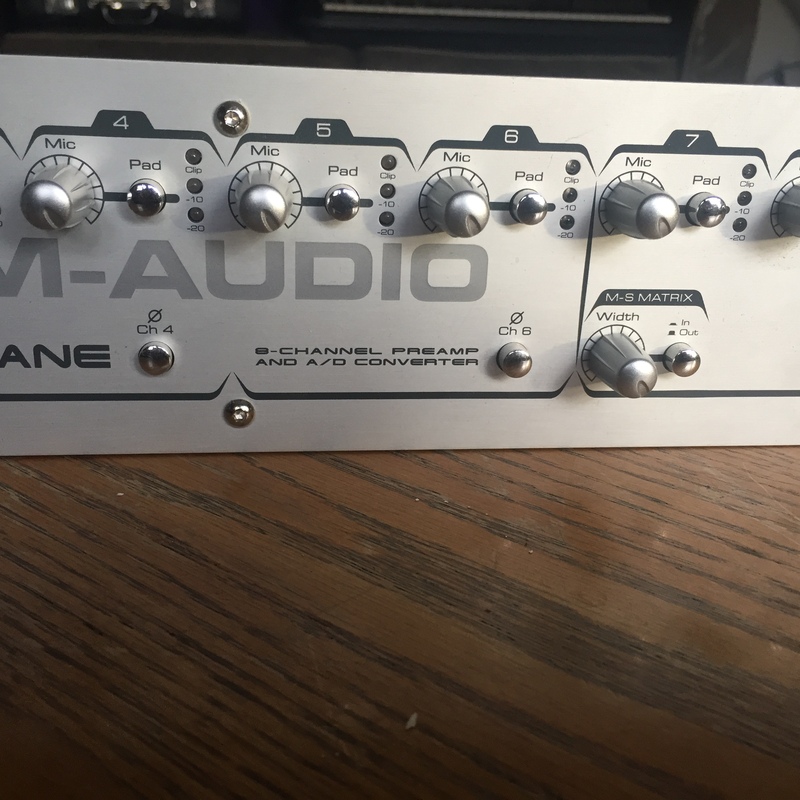 See my other ad for the M-Audio Project Mix.